Have you decided that Lighthouse Senior Living is the right choice for you? Great! Then let us walk you through the process of becoming a Lighthouse resident. Our staff members are eager to make your transition as simple and enjoyable as possible. We encourage everyone involved in the move to visit our Columbia, MD or Essex senior living community in advance. Visiting during regular business hours allows you to experience Lighthouse living in full swing. You can use this opportunity to see residents participating in a full range of daily activities. It’s also the perfect time to meet the caring staff members who will provide professional and administrative care for you or your loved one. After you’ve visited and decided that “Lighthouse is the right house” for you, it’s time to meet with Lauren or Cynthia. They will help you select the appropriate level of care, complete the necessary medical and administrative paperwork and draft your Residency Agreement. The State of Maryland requires that each resident be assessed for appropriateness for Assisted Living and for determination of care requirements. This assessment may be performed by a member of our nursing staff or can be completed at home with a care professional, at a health care facility such as a rehab/skilled nursing facility. At the assessment, we will supply you with the State-required form to be completed by your doctor. If you are in a healthcare facility, we can coordinate with that facility’s social worker. The State also requires a TB screen and chest X-ray. Lighthouse is very careful to work with families to make this assessment as streamlined and stress-free as possible. It’s an important step of the process, as it helps us craft an individualized service plan that is tailored to serve each resident’s unique needs and have your customized living solutions ready and waiting for you upon your arrival. Your admissions specialist will schedule a time for you or your loved one’s move. We recommend moving in Monday through Friday, between the hours of 9:00 a.m. and 3:00 p.m. so that you have time to get acclimated and settled in on that first day. 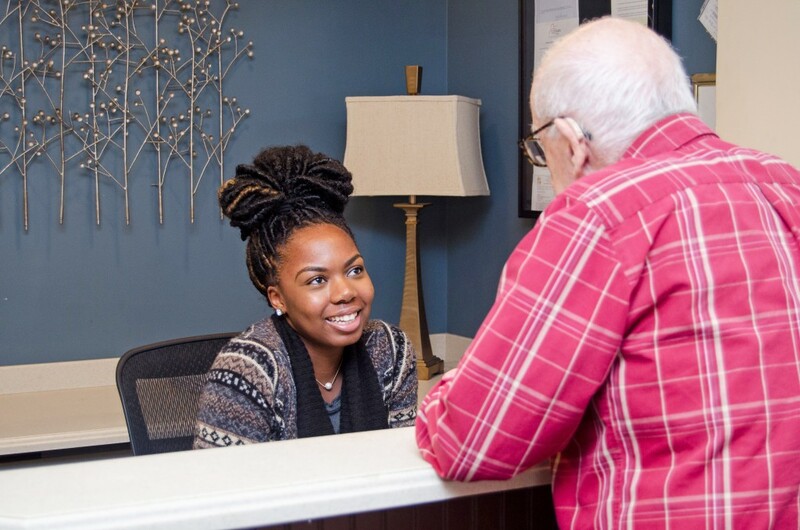 We want you to have a warm welcome as a new resident. If, however, a weekend move is unavoidable, we’ll work with you. We’ll do whatever we can to make your transition as smooth and enjoyable as possible!